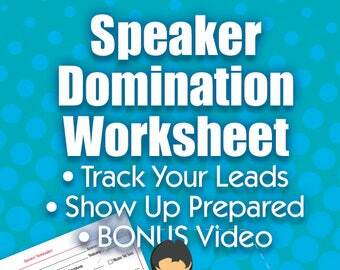 Amazing business planners, courses & worksheets! Announcement It is hard to find the perfect planner all in one place (believe me, I know, I have tried for YEARS!) So when I hit rock bottom, surrounded by a heap of sorta-okay-but-not-great planners, I decided to do something about it and make my own planner and worksheets to get things done. Fast forward to 2015... 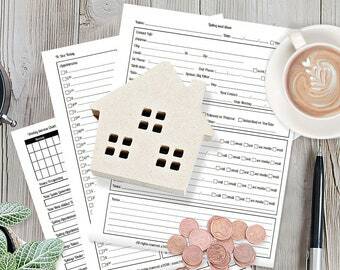 I thought, my planner pages are helping me and my clients so much, why not sell them to all the peeps AND make sure they are super affordable! So Paperly People was born! 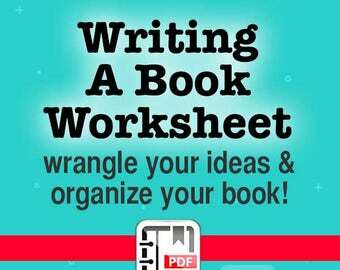 I sell digital download planners, worksheets and courses to help entrepreneurs, real estate agents, etsy sellers and authors make their lives easier! 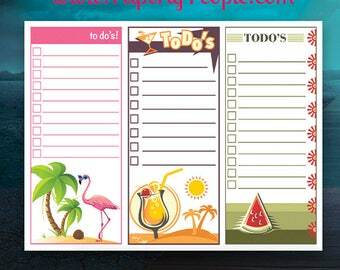 Get all best & most effective business planners, planner pages, worksheets and courses from Paperly People! I offer lifetime updates for all my forms! If you bought one in the past and want to get the latest version, just shoot me a convo with your email address and I will send it right over to you! 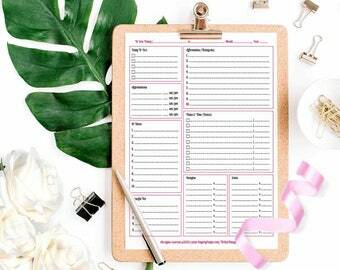 It is an awesome place to find printable planner pages for Small Business Owners and Entrepreneurs! Productivity forms for Entrepreneurs, Startups, Etsy Sellers, Realtors, Direct Sales, Professional Services, Retail and Writers! Learn to get your life in order YOUR WAY! 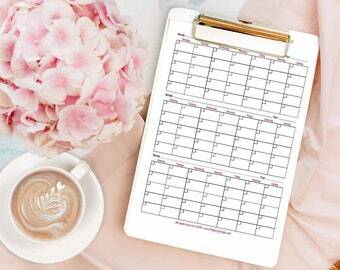 Calendar pages in a variety of styles, forms for marketing and goal setting and even ways to wrangle your ideas into shape. 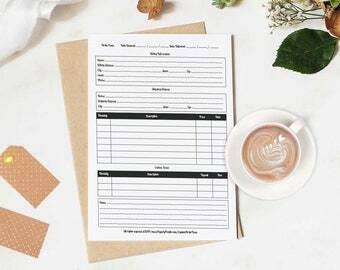 I have been making forms my whole life and never understood why everyone didn't have a notebook full of forms. 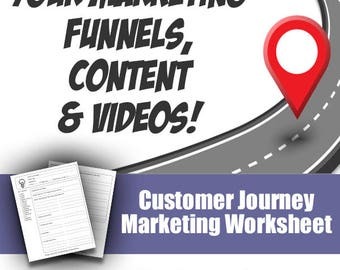 Come to find out it is the thought and strategy that goes behind the forms that makes them effective for productivity, marketing and sales. 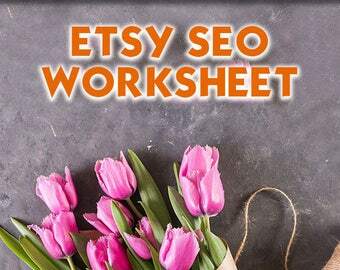 Etsy sellers >> Fin out what made Taylor Kenyon say, "Had to revise my feedback and share these stats! 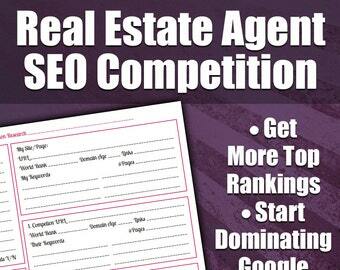 This was my very first listing using this worksheet, as you can see I was ranked #96 prior to optimizing. Currently for iPhone 6 Monogram I'm ranking #4! 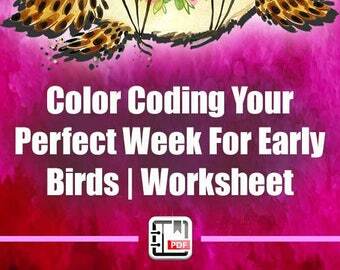 This worksheet is an awesome resource!! Thank you thank you thank you!!!" 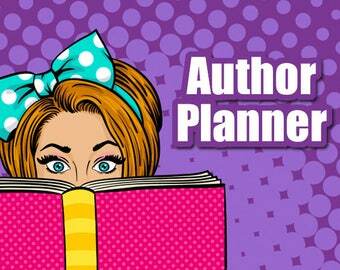 It is hard to find the perfect planner all in one place (believe me, I know, I have tried for YEARS!) So when I hit rock bottom, surrounded by a heap of sorta-okay-but-not-great planners, I decided to do something about it and make my own planner and worksheets to get things done. Simple easy forms in this shop. Just what I needed! Will be back! Just what I need for my OnLine Business. Working on launching an eBook and couldn't stand to do it with my Big Ideas sheet to get all my ideas organized!!! 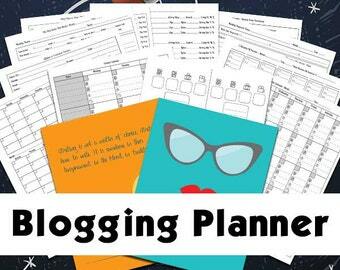 Arranging my blogging planner...whoo whoo!!! The fam talking to Santa! My middle daughter who is a great Girl Scout cookie entrepreneur. Loves Working With Rebel Entrepreneurs! I am passionate about helping business people who I call "Rebel Entrepreneurs". These are the creative, weird, brilliant and funny people who are out there hustling and working hard to make money. I make forms and systems that will help you grow and manage your business. Take back your time and stop making yourself crazy! 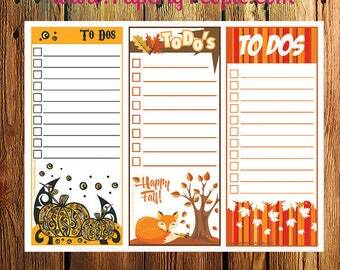 Selling Planner Printables, Calendars and ToDo Lists, Worksheets and Business Planners. Many of my items are DIY (Do It Yourself) that you can print out and use in a Staples ARC Disc or 3 Ring Binder notebook. I also take custom orders and am working on making some pre-printed and looking lovely! About me and my brood! 1. I had 11 glorious years of owning my own business with only a husband so I was able to immerse myself in business and learning about marketing. 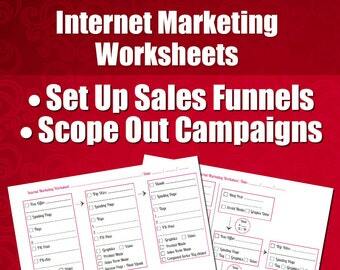 All-in-all I have been doing marketing for over 16 years now, having started in 1999 at a web hosting company named Digital Chainsaw in 1999. 2. In 2013 Johnny and I thought, why not adopt three kids? That should be fun, right? Well we did it and how everything changed! Instead of being able to devote every waking hour to marketing, those little gremlins think that I should spend time with them too, imagine that. So I had to take a real hard look at my business and figure out which parts of it I loved and wanted to make a focus. Come to find out it was making useful productivity tools and worksheets that could help people…cool huh? 3. 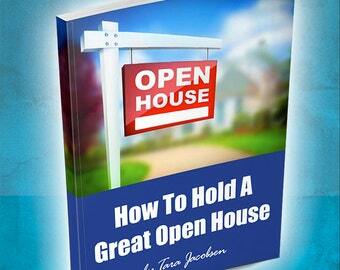 I have written over 25 business books with my writing partner, Rebekah Welch. Becoming an author was one of the proudest days of my life! 4. I really have worked with almost 1,000 small biz owners over the years and so it won’t take me months to get up to speed on your industry. There is a really good chance that I already know a bit about it and have worked with others like you before. 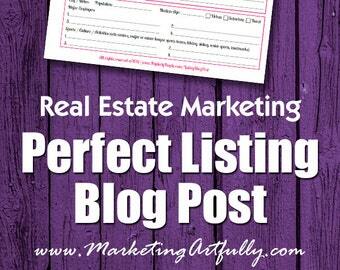 Tara is the founder of Paperly People & Marketing Artfully, a fifteen year old marketing company. Tara’s background prepared her for helping lifestyle bloggers, entrepreneurs, Realtors & writers grow with productivity and calendaring tools. 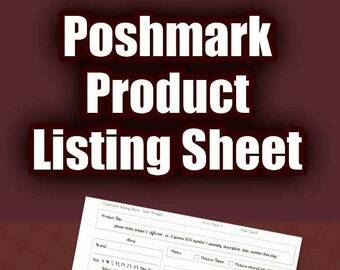 We are proud to work with Printify and Art Gun to do the printing on this item. Their quality tshirt and print process are the reasons we chose to work with this company for the production of our t's!